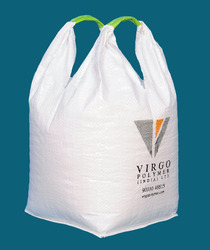 We are leading Manufacturer, Supplier, & Exporter of Soft Loop Handle carry Bags. Soft loop handle carry Bags are available highly durable loops. These products are available in Rotogravure printing & Flexo Printing and are available in different colors and designs. We are the prominent manufacturer and supplier of excellent quality 4 cross corner loops bags. The offered bags are designed and manufactured using high grade raw material and latest technology to assure their international quality standards.It has open top plain bottom. 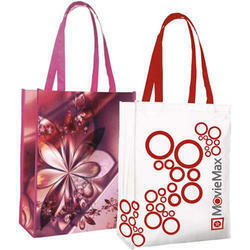 We are a highly acknowledged organization, engaged in presenting a remarkable range of Loop Handle Cotton Bag. We rank on the top in by offering best quality of Soft Loop Handle Carry Bag, which is known for its remarkable finish and quality.